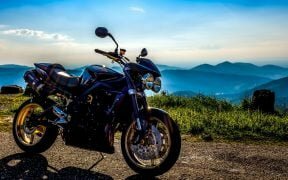 Triumph Motorcycles India was recently subjected to a lot of flak from owners and bike aficionados alike for having detuned all the Triumph motorcycles on sale in India. 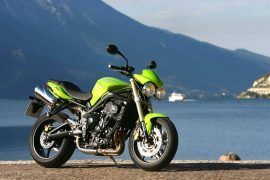 What added insult to the injury is the fact that the buyers of Triumph bikes in India were almost kept in the dark about the lower state of tune (as compared to international-spec models) during the buying process. 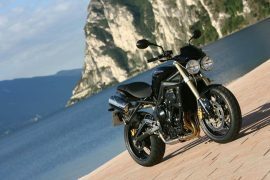 Now, it has emerged that the manufacturer has started working on re-building its image in the eyes of everyone and has come up with a list of offers to pacify the outraged owners of Street Triple, the Triumph motorcycle that has seen the biggest dip in power. Get accessories worth INR 1.5 Lakhs and pay additional INR 10,000 to bump up the power to 106 PS (same as international models). Among other things, the accessory pack will also include an Arrow exhaust and engine maps, which are worth almost INR 60,000. The owner of the bike will be required to sign on an indemnity form for official acceptance of these modifications. Third option is to upgrade the power to 106 PS and sign an indemnity form for the acceptance of the modifications. It may be noted that these mods don’t comply to ARAI standards. However, the engine will remain untouched. Still, these modifications will lead to more loudness and power comparable to the European specifications. 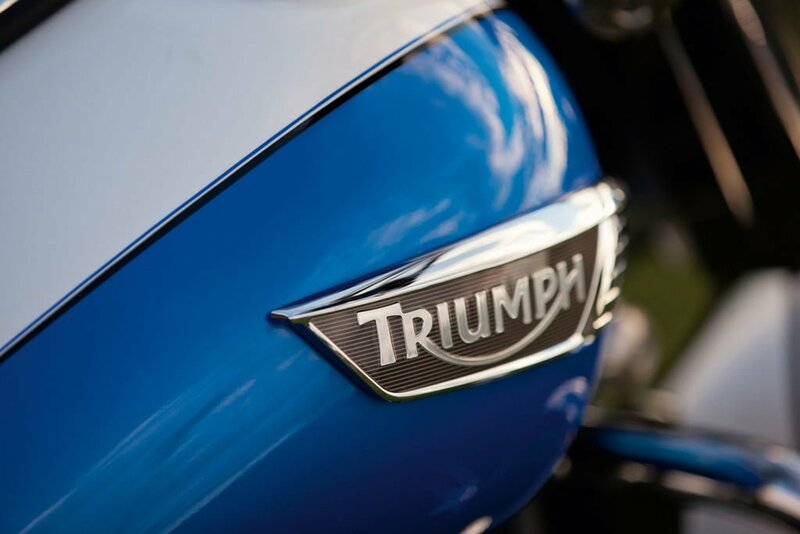 Stay tuned to CarBlogIndia for more updates on all Triumph Bikes in India.